Crocodile Belt and Cowhide Belt which one is better? The crocodile belt and the cowhide belt are belts made from animal’ skin. 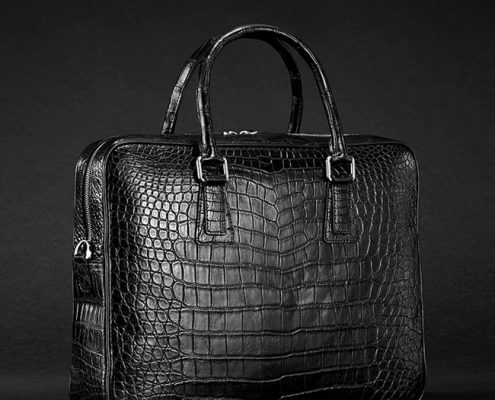 Crocodile leather is high-grade, so crocodile leather product is high-end, too. Cowhide is a common product, accounting for almost half a market. Which one is better? Let’s analyze it in detail! 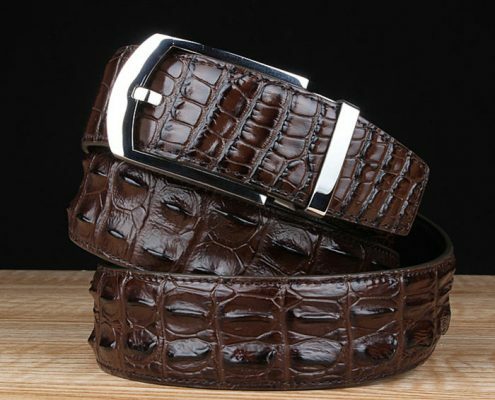 Price: The price of a crocodile belt is generally 4-6 times higher than the price of the cowhide belt, because the crocodile is a rare animal breeding with feeding difficulty and high cost, unlike cowhide which can be mass produced in the complex processing, so the price of crocodile belt is very high. By contrast, cowhide belt is more fair-price. Service life: Crocodile leather is thicker and stronger, especially the belly skin with the best toughness is not easy to break off, which is the first choice, leather belt is tough but is not wear resistant. 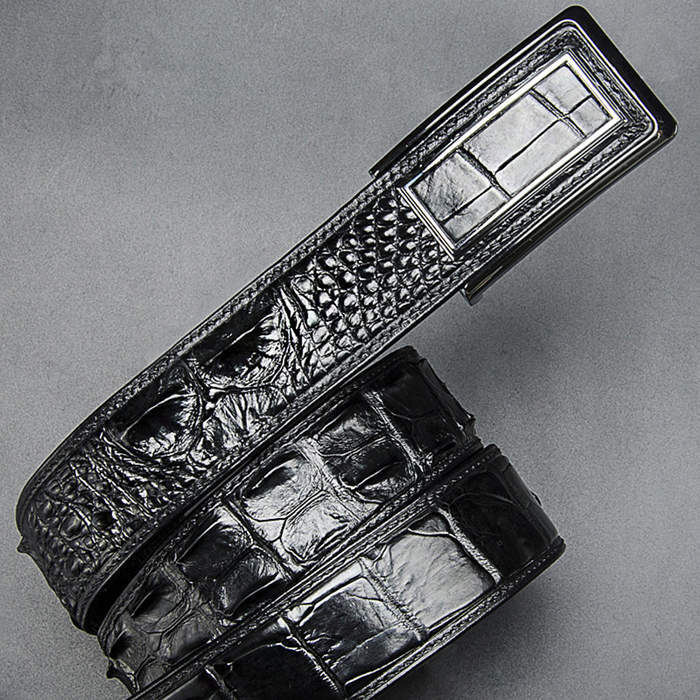 Generally, the life of a crocodile leather belt is 5-10 years, while the ordinary cowhide belt is for 2-3 years. The crocodile belt is better in durability. 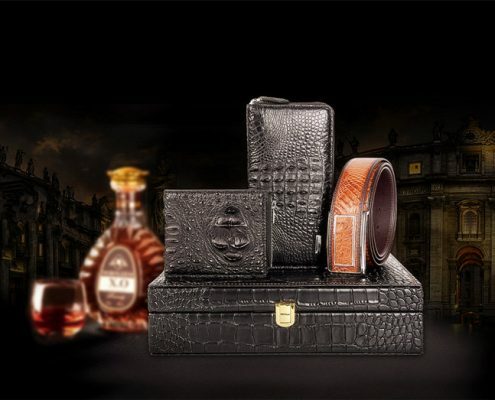 Appearance: The most fundamental reason why so many people love the crocodile leather belt is that the crocodile belt is beautiful and dignified, which fits the image of the business man to be distinctive and high-grade. 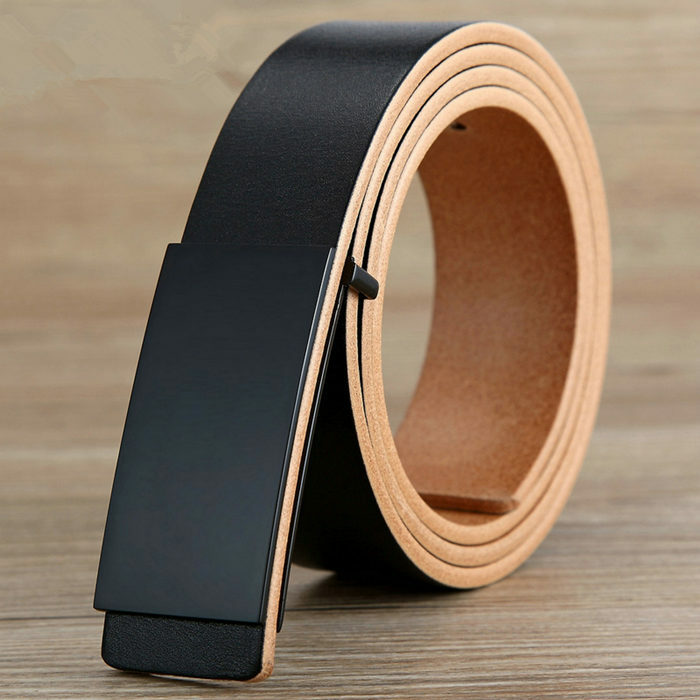 By comparison, cowhide belt is relatively common in terms of leather or style. Collection value: Leather belt is of no collection value, but with the passage of time, crocodile belt still retains its shape. It can be used for ten years. Even if you just bought for the collection, after a few years, it will not be devalued, instead, crocodile belt with crafts can even be revalued. All in all, the crocodile belt is better. If you’re not short of money, try buying a crocodile belt!